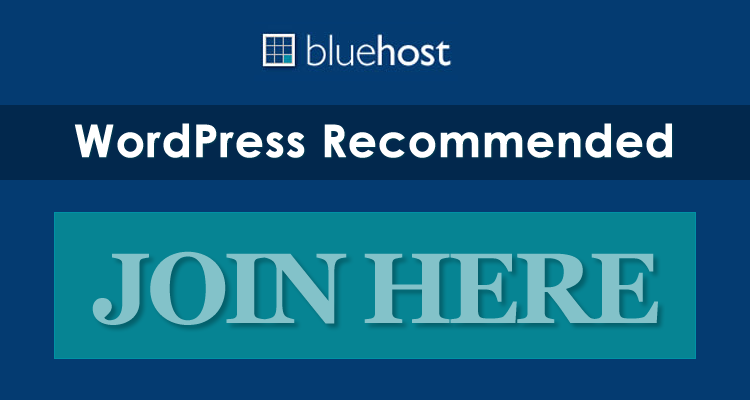 Blocco premium WordPress theme is one of the first Press75.com themes to include a “responsive design,” which provides a unique and tailored layout depending on which device (desktop, laptop, tablet, or mobile) you are using. This makes Blocco premium theme compatible with any mobile device, but stands out especially on iPhones and iPads. 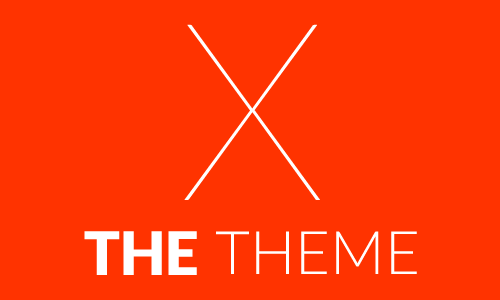 Give Blocco theme a trial run using the link at the bottom of the post! 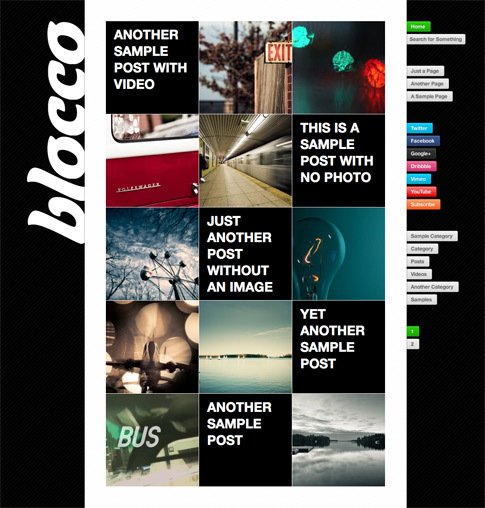 Come back and check out the showcase as we find more sites from around the web using Blocco.